The healthcare industry is constantly changing. Best nursing practices, new treatments, new illnesses, and new regulations are always popping up. As a nursing student or nursing professional, you need to know what's going on. But keeping up with the latest news in healthcare can be time-consuming, which is a problem when you're trying to juggle school, work and taking care of your family. 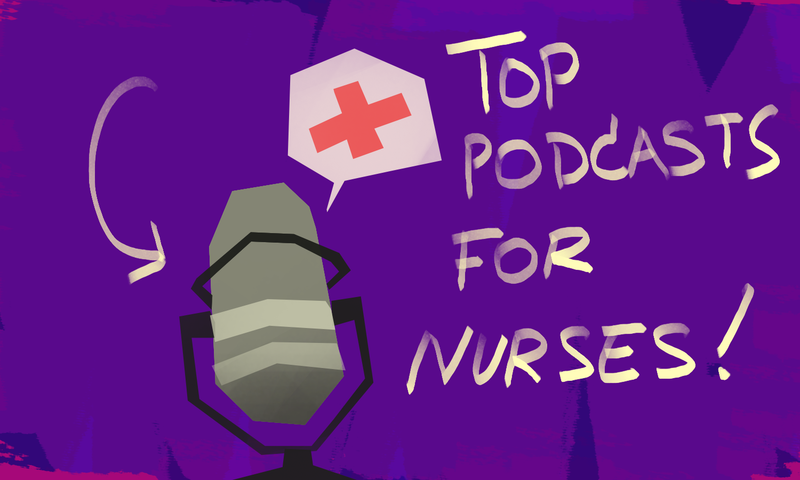 A great way to stay up-to-date with healthcare and nursing news is to subscribe to podcasts that will provide you with the information you need to know.